South Africa is immense, in both size and magnificence. Varied, exotic and beautiful; many treasures await. Approximately twice the size of the state of Texas and the combined size of Spain and France, there is something for everyone from the excitement and glamour of Sun City, safaris in the Kruger National Forest, to the subtropical coastline of the northern KwaZulu-Natal. South Africa is a breathtaking experience unlike any other. The Cape Point and Cape Town are renowned for gorgeous beaches and breathtaking vistas. Experience whale watching, shopping, excellent restaurants, nightlife or simply relax and take in the sights. Table Mountain eclipses Cape Town, enhancing the wonders and the excitement of the city. The Western Cape is but a half-day’s ride away, a region known for its own unique character built upon its distinctive and rich colonial heritage. South Africa’s Winelands are among the best. Celebrated for distinctive wines and gourmet cuisine, the region is surrounded by lush valleys and heritage towns. The wine routes that line the Cape are an adventure all their own. The Cape Dutch structures, vineyard, Garden Route forests and the Afrikaner towns (dorps) that mark the Little Karoo provide a pictorial adventure punctuated by fine dining. The Winelands are described as “South Africa’s Eden,” ideal for adventurers who appreciate the beautiful scenery and historic charm. Johannesburg, also known as the “City of Gold,” is notorious as South Africa’s centre for entertainment, shopping, tours and dining. 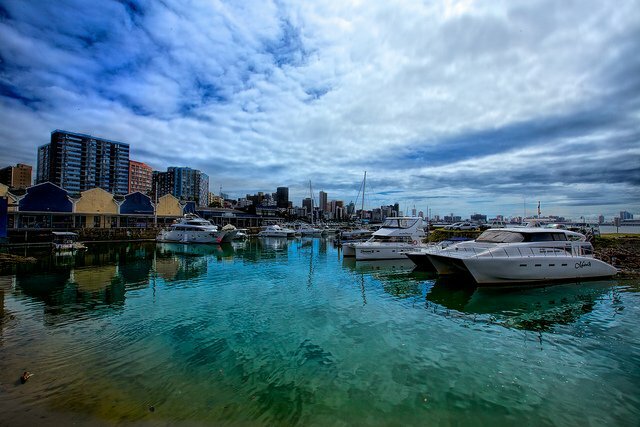 With its frenzied city life, pulsating businesses and eclectic mix of experiences and people, the city has earned its reputation as a South African trophy. Johannesburg’s skyscrapers and rhythm create a unique destination within southern Africa. The park, measuring approximately two-million hectares, represents sixteen separate ecosystems. The world famous park allows for off-road game exploration as well as walking safaris. The Mpumalanga and Limpopo provinces are roughly a half day’s drive away and part of the vast Kruger National Park. The park is one of South Africa’s twenty-four primary parks, each providing a glimpse of a wide variety of mammalian species. Visiting KwaZulu-Natal towards the south combines beautifully with a trip to the Kruger National Park. There, one can experience a wide variety of bird and animal life. Hluhluwe-Imfolozi provides a view of the endangered rhinoceros as well as several smaller game reserves, namely Mkhuze, Ithala and Ndumo. At the highest altitude is Drakensberg, a short day’s excursion from Durban, a popular location for hikers. Durban is another South African city worth visiting. It is a thriving area with a busy seafront and Indian quarter. 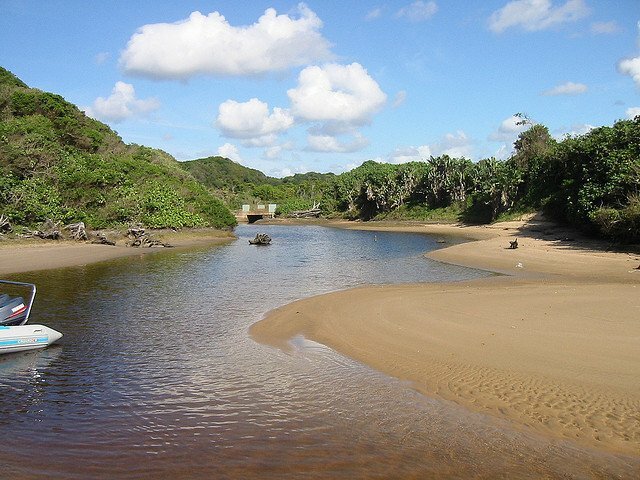 The beaches that stretch the coast both south and north of Durban are considerably more developed than the beaches toward the more northerly Mozambique border, which is much more wild and untamed. The Durban waterfront provides sun and recreational activities for the entire family, including spacious beaches, a marine park, and surfing. For anyone who enjoys the excitement and glamour of a resort destination, Sun City is a premium holiday destination. Recognized as one of the leading resort areas in the world for gambling, entertainment, and first class events, Sun City is a one of the most attractive casino destinations to be found, so it is worth brushing up your skills online before visiting. 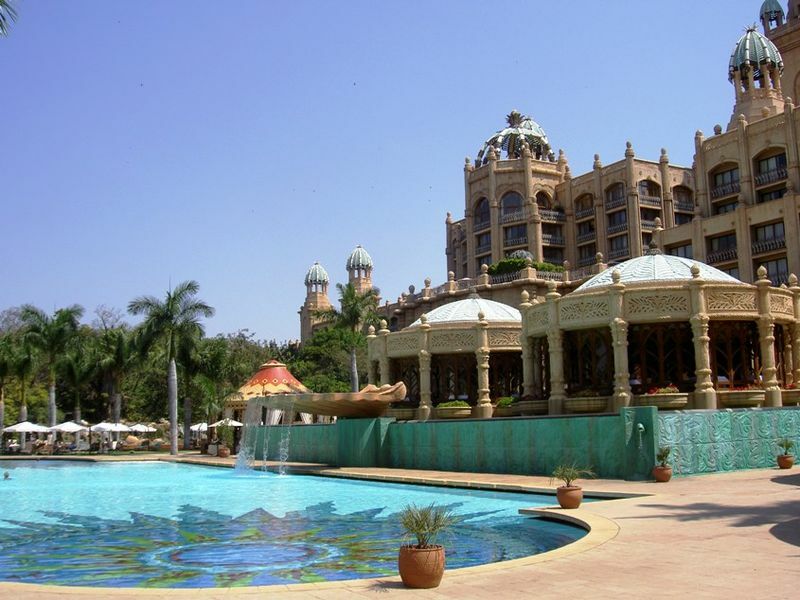 Featuring “The Palace of the Lost City,” the Cascades, and the Nedbank Golf Challenge which takes place annually, Sun City is a great place to visit and relax. Experience “God’s Window” and the scenic magnificence of Blyde River Canyon. The nature reserve is perfect for hiking, photography and picturesque drives. The Wild Coast is rocky and untamed; here you can find isolated beaches, sight dolphins, and ride horseback along rugged trails. Relax in pleasant hotels, play golf and enjoy gambling while taking in the beauty of the surrounding area. Also known for extensive beaches, the Northern Cape flaunts almost 2,800 km of coastline that extends from the Atlantic alongside the Cape all the way around towards the Indian Ocean. 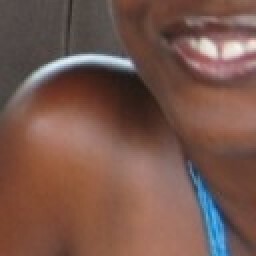 This subtropical region then extends to include the shores of KwaZulu-Natal. Likewise, the coast of the Eastern Cape offers its own appeal, ideal for leisurely hikes, bathing in the sun, and taking in the lovely surroundings. Scuba diving, especially the opportunity to scuba dive in the waters surrounding KwaZulu-Natal, provides breathtaking connections with coral reefs and exotic fish. Moreover, south of the Western Cape, along SA’s Whale Coast, it is possible to experience whale watching at its best! The western region is another attractive holiday destination, particularly between November and April (the warm season in the southern hemisphere). During the cool weather months (April through November), the eastern flank of the country proves very popular, making this season an excellent alternative. Moreover, for those with time to spare, travelling through central South Africa’s interior region allows for some truly sensational experiences: switchback passes, mountains and rocks, assorted vegetation, and some of the most sensational sunsets in the world!